← And the garden grows! That is always my go to meal!! Thanks for the visit! Glad someone else appreciates the genius of this dish! Lovely recipe and I love the blog title! Thanks for the visit, and the kind words!!!!!! Agree with what you say re veg, we always ate it as children and it wasn´t an issue, and I find it so bizarre that so many families (not here in Spain though) cook separate meals for fussy children. 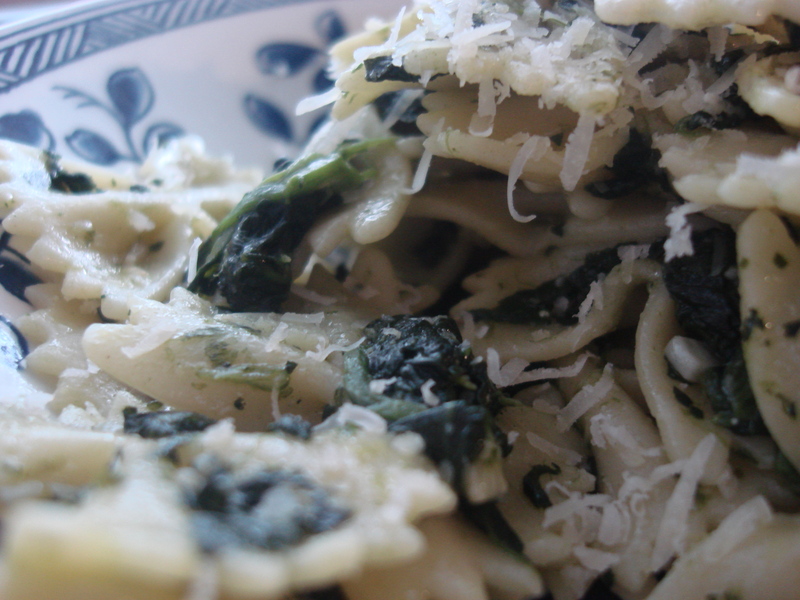 Love this recipe, we are starting to be over run with chard and spinach, so will be making this soon! So true, lentils are generally big favourites with the children here and all the “Platos de Cuchara” with chick peas or other pulses. It´s so sad when children are fussy, apart from not being very healthy, they miss out on so much. That’s really smart – getting kids to eat the good stuff before they even question the look or taste – genius! I don’t know who invented the cockamamie idea that kids don’t like a lot of flavor. I was on the prenatal garlic, onion and spice diet and from when he was tiny, he never had a problem with him eating really flavorful foods.